I have been in ballet for nine years now. I have also been on pointe for two years. Pointe is when you are on your toes. I have to go to practice everyday and rehearsals everyday. And landing lead roles isn't easy (although I was Clara in "The Nutcracker"). I work out a lot and people don't believe me. They also don't believe that ballet is a sport and an intense one at that. What should I say to them, let alone do? The ballet is one of the most competitive and complex form of dance and you should be very proud to be apart of it. 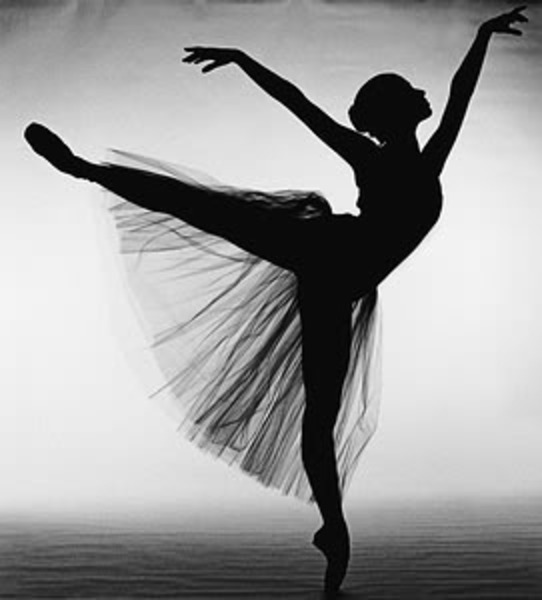 The history of ballet goes back hundreds of years and it is a very important part of the culture of music and dancing. So you’re probably wondering why your friends are mocking it… well, it just so happens that hip hop and pop music is dominating the popularity of today’s children, and unfortunately kids will be kids and they will tease and make fun of anything that isn’t on MTV. You will be glad to know that as your friends grow up, they will realize that they were wrong. The way your friends mock ballet will hurt them in the long run because their attitudes are very close-minded. It will take time for them to realize that life is about experience, and without an open mind to all types of cultures, they will lose out on different opportunities. There’s nothing you can say to your friends that is going to stop them from teasing you about the ballet. They have chosen to be silly and you will just have to wait until they grow out of it. However, you also have to realize that it’s up to you to use ballet for something positive in your life. Don’t worry about impressing your friends because the skills that you will gain from your ballet experience could one day impress the world. 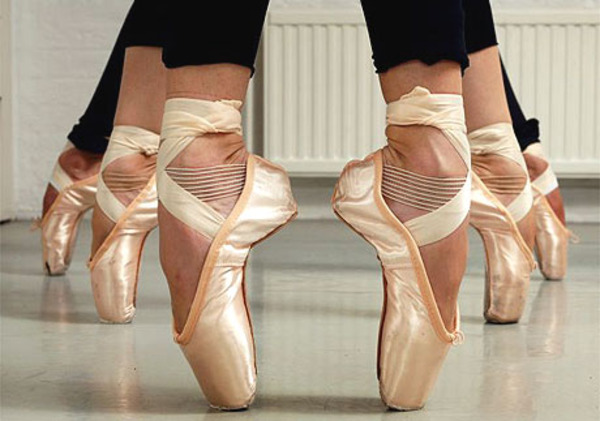 Quiz the Coach – Does Ballet Give You Exercise?